Oulu, Finland – August 20th, 2018 – Rugged Tooling, a company focusing on securing large scale communication networks, launches its PreScope® SE cyber security sensor product line at GovWare 2018 in Singapore. The PreScope® SE1 and SE100 sensors enable comprehensive cyber threat detection combined with an extended visibility into the network traffic. The sensor offers unforeseen scalability for securing operations on large and distributed networks. Essential functions of the society rely more and more on digital communication, providing attractive targets for cyber criminals. Taking the necessary steps to secure those networks within budgetary limitations is an ongoing challenge for authorities and companies around the globe. The new PreScope® SE sensors have extensive capabilities for securing operations on large-scale networks. Its state-of-the-art distributed design, wide integration possibilities, and adaptive filtering make it a perfect solution for feeding advanced Threat Intelligence platforms. “Detection of threats and related data flows has just become so much faster and easier. 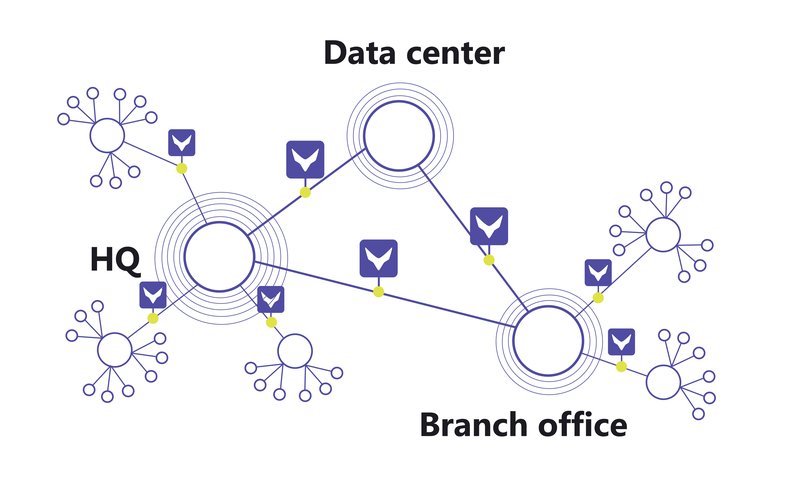 Also organizations who used to have a centralized and focused visibility in the most critical areas only, are now able to expand their sensor coverage down to their most distant branch offices. In addition, they’ll achieve all this with very attractive TCO model” says Petri Ylläsjärvi, CEO of Rugged Tooling. The PreScope® sensor accurately uncovers threats from up to 100G line rate while giving a full and immediate in-depth visibility into data packets and network traffic statistics over time. Programmable control and reporting application interfaces enable variety of integration possibilities, supporting customized, customer-specific use cases as well. Rugged Tooling solutions are globally used for securing the communication networks essential for the modern society. Our solutions are designed to meet the needs of large networks with ever increasing data rates efficiently and with precision. Our expertise has its roots in the high tech environment of Oulu, Finland. Meet with Rugged Tooling on site: Be sure to stop by booth D18 to learn how our solutions can boost your cyber security. More information: To contact us, call our sales at +358 40 4178777 / Hannu Saarenpaa or email us at sales@ruggedtooling.com. Visit our web pages at www.ruggedtooling.com or follow us in LinkedIn or Twitter to get more information on how we can keep you secure.